On which social media channels photo/ video can be shared ? 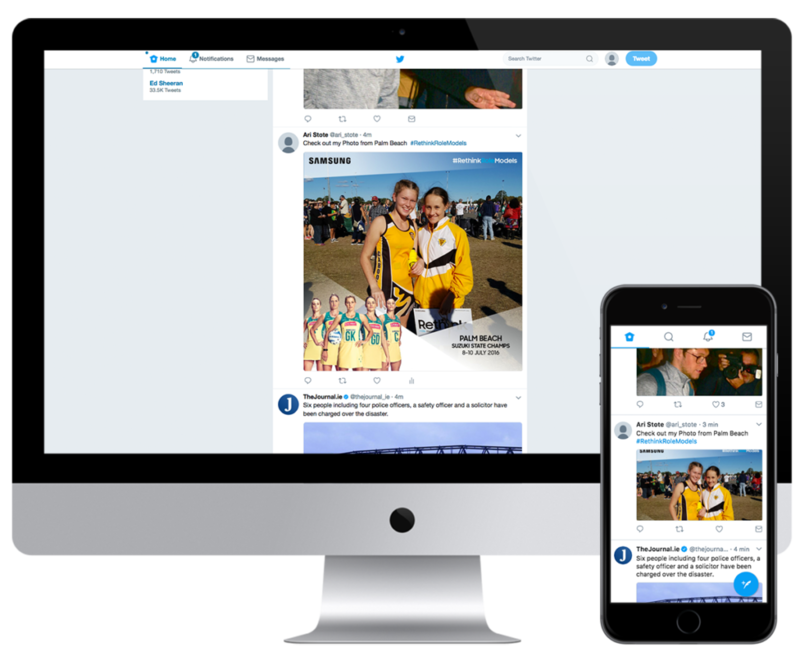 Our Snappie platform shares photos, videos and gifs on two social media platforms: Facebook and Twitter. 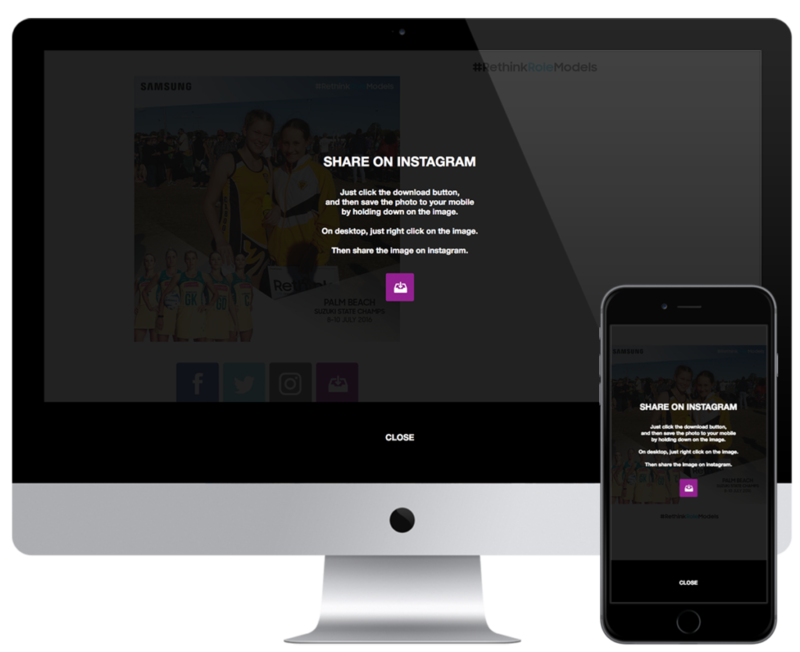 Additionally, we offer Instagram to upload and download content directly to your phone. – Short story with photo where you can pre-fill user messages. 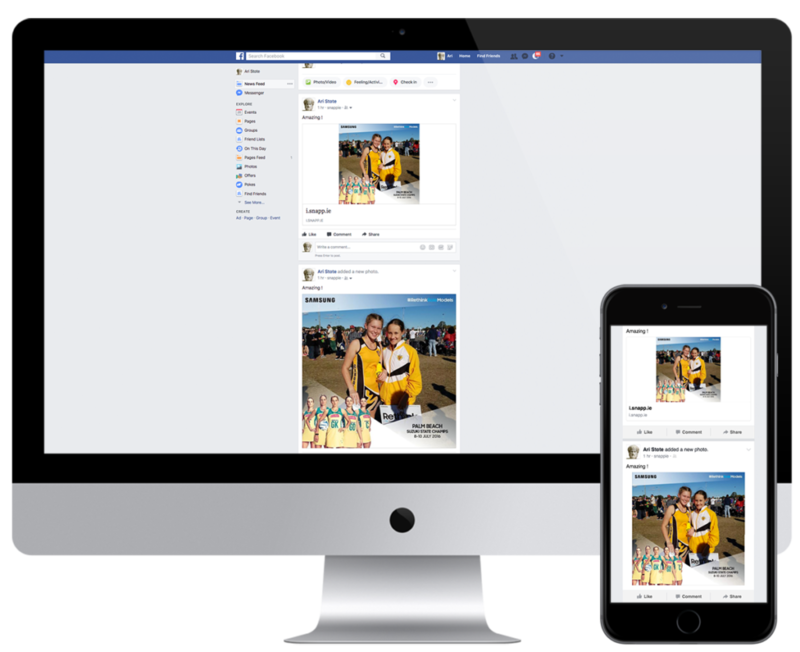 – Large image with branded overlay, where user needs to fill their own content. Snappie app can’t pre-fill this message as it is against Facebook policy. However, by sharing two posts on Facebook, brands get organic results, click here to see reports example. Please note: There is no API in Instagram so we cannot post your image directly. In addition to sending photos directly to any iOS or Android device by email or text message, you can also download the entire gallery to a PC or Mac computer. Who Does The SMS Come From?